Hello everyone! We are devoting the entire show this month to a special guest and those who are supporting her. 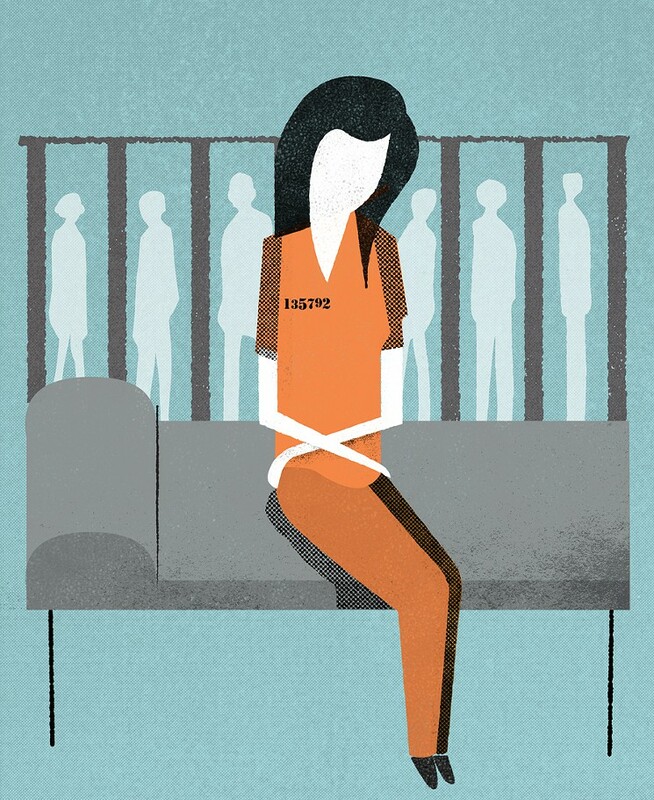 JoAnna Ramsey is a transgender woman who experienced a harrowing time incarcerated in Kansas within the male prison population, and she will be speaking with us about herself, what she went through in prison, and her transgender activism behind the wall. 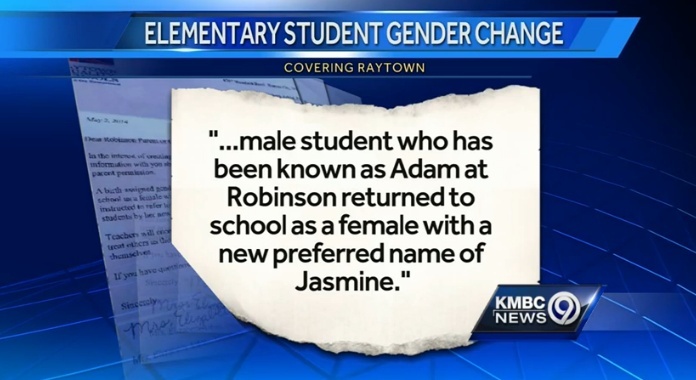 Also with us will be Caroline Gibbs, founder of the Transgender Institute of Kansas City, who will discuss how the Institute worked to help JoAnna, as well as plans for a future outreach project for transgender prisoners. JoAnna is also joined by her friend Tyga McHenry, who will talk with us about JoAnna’s experience. As usual, we will share with you the transgender news and the community calendar update. We do hope you will be able to join us this Saturday, October 22 at 1:00 pm on 90.1 FM KKFI, Kansas City Community Radio! You can also stream the program live on kkfi.org. This entry was posted in Activism, Legal and tagged kkfi, prison, trans talk, transgender institute on October 21, 2016 by . I’ve been to these events before, and they are always well-attended and thus provide an opportunity to meet many other transgender folks from the Kansas City Area. I hope to see you there! 6.00 to 8.30 pm, July 28, 2016. This entry was posted in Education, Fashion and tagged fashion, Kansas City, transgender institute on July 18, 2016 by . 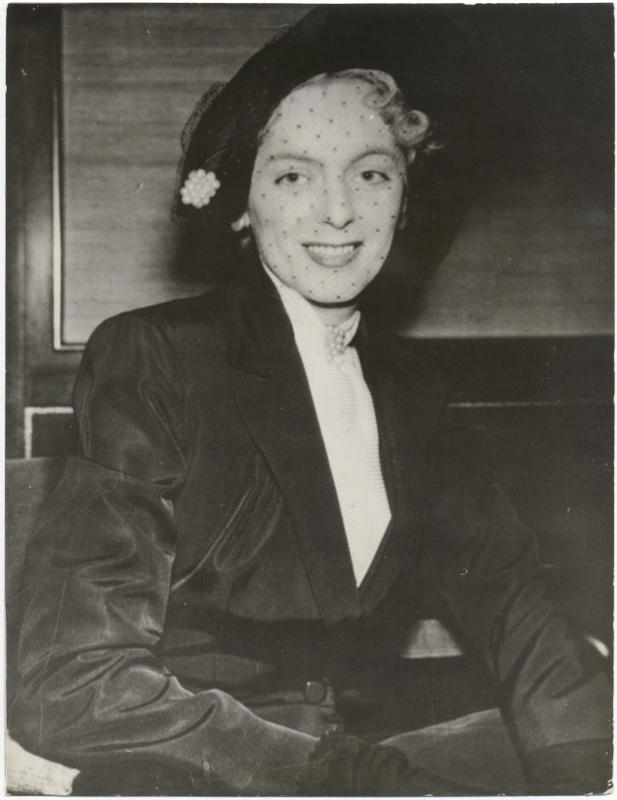 In honor of my transgender history lecture today at the Transgender Institute of Kansas City, I have posted three new archival photographs of the first “Atomic Age” American transgender woman, Christine Jorgensen. One of them, which is her original press packet photograph (seen above), is kind of cool. 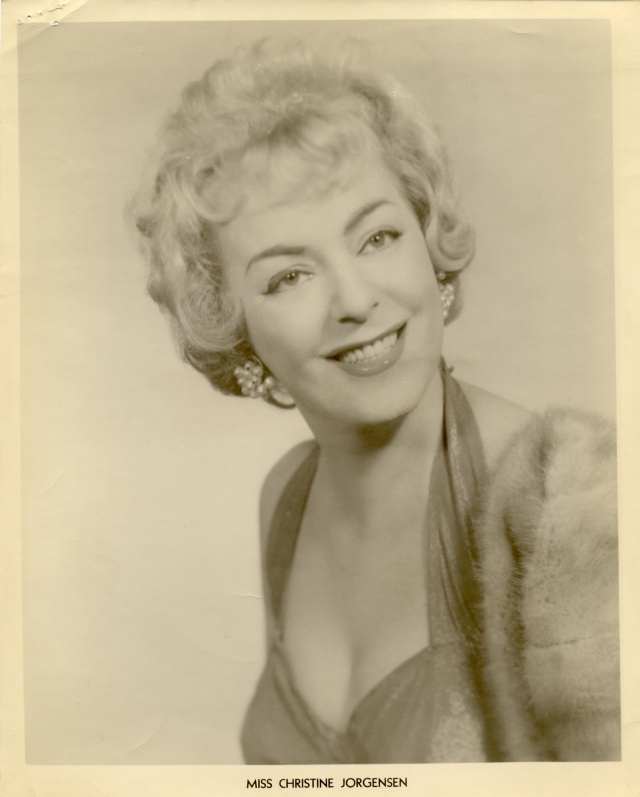 They can be found on my Christine Jorgensen page in high-resolution scans, but the low-res versions are shown here. Christine Jorgensen, hotel interview, December 11, 1952. Christine Jorgensen photo (obscured by Raquel Welch) from her trip to Rome in 1954. This entry was posted in History and tagged christine jorgensen, history, transgender institute on April 24, 2016 by . I’d be pleased if you would join me for an audiovisual journey (meaning, I have slides and videos) through transgender history. Presented in honor of the affiliation between the Transas City Project and the Transgender Institute of Kansas City, the lecture will be just over an hour and will encompass topics from the earliest eras of humankind to the 2010’s. The lecturer will be myself, who if you don’t know me is the founder of the Transas City Project and a transgender historian, as well as the hostess of “Trans Talk” on 90.1 FM KKFI, Kansas City Community Radio. This presentation will be held at the Transgender Institute of Kansas City, 8080 Ward Parkway, Suite 400 (take the elevator to the 4th floor, turn left, and then another left), KCMO (see the map below). The lecture will begin promptly at 3:00 pm, and accounting for questions and answers from the audience will end about 4:30 pm. Location: The Transgender Institute, 8080 Ward Parkway, Suite 400, KCMO. Time: 3:00 – 4:30 pm, Sunday, April 24th. This entry was posted in Activism, Education, History and tagged education, history, transgender institute on April 22, 2016 by . Hello everyone! On Trans Talk this month I am going to cover two topics. First I’ll speak with transgender historian and activist Cristan Williams about the recent repeal of Houston’s anti-discrimination ordinance, which some are claiming is the first major loss in the war for transgender rights. Then we will be talking with Caroline Gibbs, the founder and director of the Transgender Institute here in Kansas City, to discuss some very exciting upcoming events and to talk a little about transgender history, and the future, in our city. I will also give a breakdown of some of the LGBT news this week, and I will finish up the show with the community calendar update. I do hope you will be able to join me this Saturday, November 28 at 1:00 pm on 90.1 KKFI, Kansas City Community Radio! You can also stream the program live on kkfi.org. This entry was posted in Activism and tagged houston, kkfi, texas, transgender institute on November 27, 2015 by . 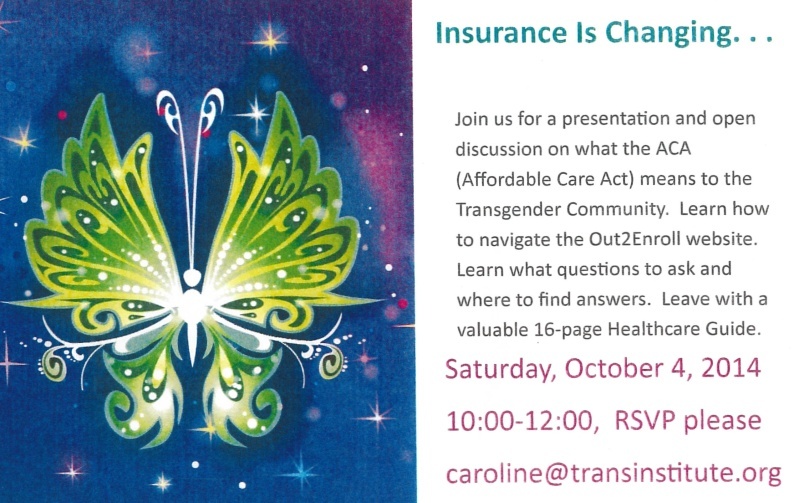 I was very pleased to receive a notice from Caroline Gibbs of the Transgender Institute that a special free presentation is being offered to the transgender community on how to enroll and navigate through the Affordable Care Act (ACA) website. Those who attend will receive a 16-page Healthcare Guide to assist them, and hopefully receive answers to their questions on how to gain benefits from the changing landscape of health insurance in the United States. The event is Saturday, October 4, 2014, from 10:00-12:00. To reserve a spot, please mail Caroline Gibbs at caroline@transinstitute.org. This entry was posted in Education, Medicine and tagged health insurance, transgender institute on September 9, 2014 by . UPDATED – Open House at the Transgender Institute, Sunday, August 10! I was asked by the wonderful Caroline Gibbs today to announce that there will be an Open House at the Transgender Institute this Sunday, August 10, from 4 – 7pm. And in typical Transgender Institute style, it’s going to be a lavish affair to which all are welcome to attend! 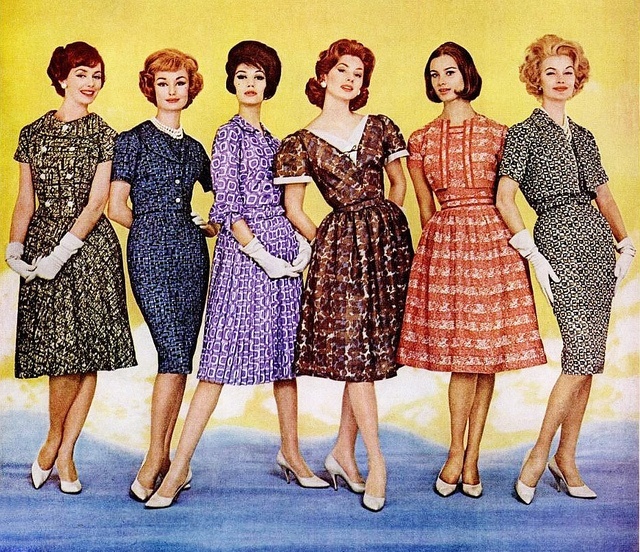 Wardrobe advice and a fashion show. Information about a new clothing store focusing on transgender women. Hair, brows, electrolysis, and laser information. Food, drink, and good times! But on top of all this, there will be two highlights at this Open House. First, Stephanie Mott and her Jazz band will be performing live music through the night. If you’ve never heard Stephanie sing before, then you are really in for a treat! And second, Chloe Prince and the ladies from the exciting Trans Across America documentary project will be joining by Skype on the big screen to talk and answer questions. This is an event you cannot miss, and best of all it’s absolutely free! For more details, driving directions, and other information please contact the Transgender Institute directly. This entry was posted in Activism, Education, Fashion, Medicine and tagged caroline gibbs, chloe prince, stephanie mott, transgender institute on August 7, 2014 by . Those of you who know Danna and her wife Karen know they are visiting Kansas City from their home base of Barrow, Alaska. 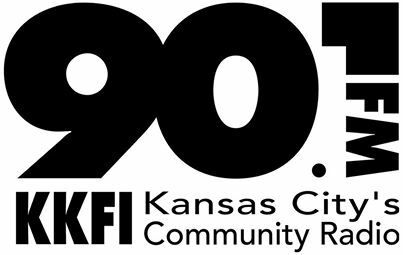 This weekend Danna and Caroline Gibbs, Director of the Transgender Institute, will appear on Trans Talk at 1:00 p.m., Saturday 12/28, on 90.1 KKFI FM. You can tune into the show directly, or stream it over your computer if you are outside the area (or if you don’t have a radio). 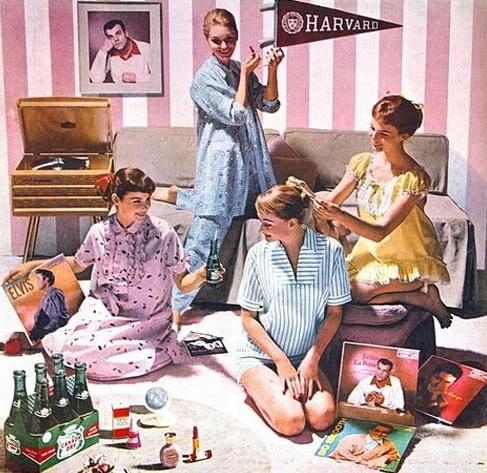 I do not know the exact topic yet, but given the knowledge and experience, as well as the humor and wit of the women involved, I’m certain it will be a great show! This entry was posted in Testamonial and tagged caroline gibbs, danna wheeldon, kkfi, radio, trans talk, transgender institute on December 26, 2013 by .